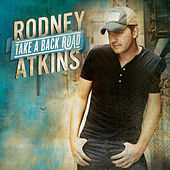 Rodney Atkins brings his rural Tennessee upbringing, family values and strong faith into all of his music. The self-proclaimed redneck first burst onto the scene with his 2003 breakout album Honestly. 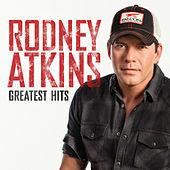 The album's title track, featuring Atkins' emotive, powerful vocal range, became his first Top 5 hit. His second album, If You're Going Through Hell, became an even bigger success, debuting at No. 1 on the country albums chart. 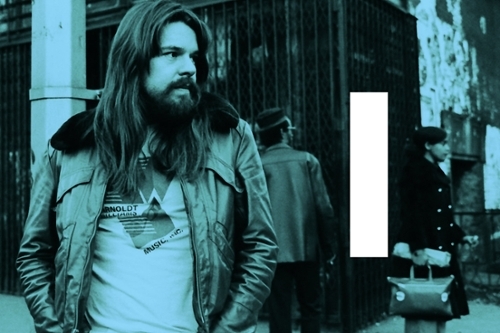 In 2009, Atkins released his third album, It's America.